Today’s dance delight is an old one with a modern twist! Being a Family Guy fan, and a Gene Kelly fan, this is just great. This is Stewie dancing Jerry Mouses part in the film Anchors Aweigh. Now I love the film and I remember watching this as a child. And of cause Gene Kelly’s dancing is faultless! 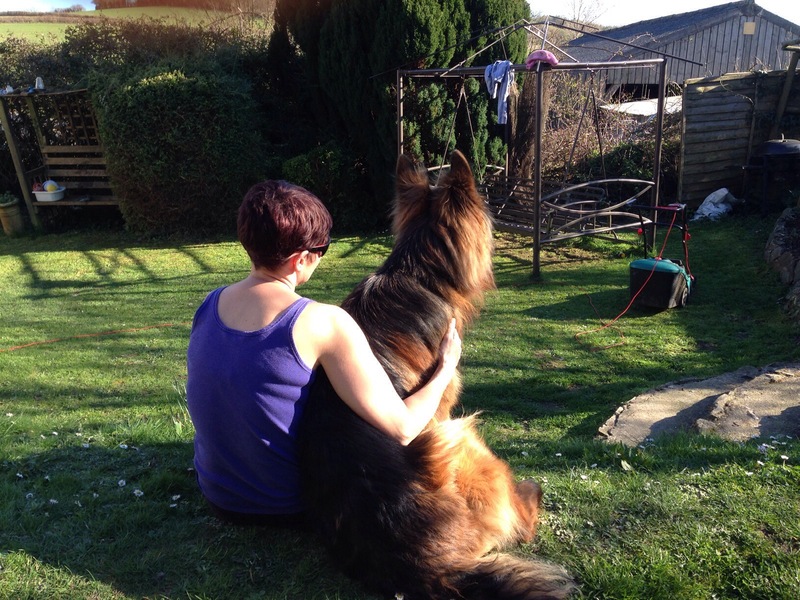 So a bit of fun for our Sunday evening after spending the day gardening in the sun, just have to add a picture of me and the boy having a rest after mowing the lawn.